to bring you the "Santa Has Arrived Early Giveaway" with some great prizes. just a little early this year. 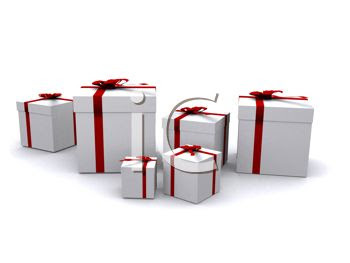 Here are Santa's presents for this giveaway. easy and can be done in a snap. The 4 Piece Myron Mixon Pitmaster BBQ Kit includes the amazing Myron Mixon Pitmaster Grill Tool featuring a food flipper hook, cutting blade and bottle opener in blade to open your favorite beverage while grilling. Crafted with an ergonomic non-slip grip red handle for safety and comfort with a full steel tang inside handle for strength, balance & durability. 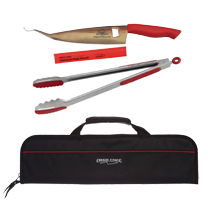 A red edge guard is included to protect the blade of your grill tool while storing. Ergo Chef's 15" DUO Tongs with 500 Degree Silicone and Steel teeth for a solid grip on all foods up to 20 lbs. For storage we include an Ergo Chef 5 Pocket black storage zipper bag with handle to safely store your ultimate tools for grilling. Get grilling with this set today. 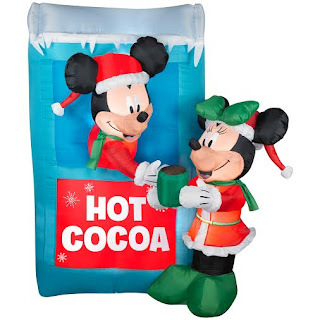 Makes a perfect Holiday Gift! This giveaway is in no way endorsed, associated, or affiliated with Facebook, Twitter or any other Social Media Networking Site. This Giveaway is also valid only in the Continental United States and entrants must be 18+ years of age to enter. This giveaway will end at 12:00 AM (EST) 11/24/2015 a Rafflecopter giveaway Holiday Contest and Sweeps received samples of these items for review purposes. The sponsor will be responsible for the awarding and shipping of the prizes directly directly to the winner.